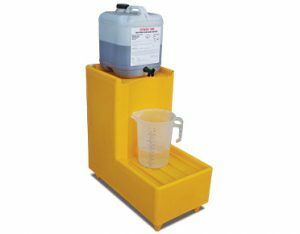 Decanting bunds are ideal to capture spills whilst dispensing liquids. Single drum bunds are ideal for occasions where only one drum requires containment. 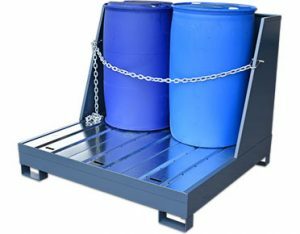 The low profile two drum spill pallet units can be joined together to create a bunded floor system and increase the bunded capacity. 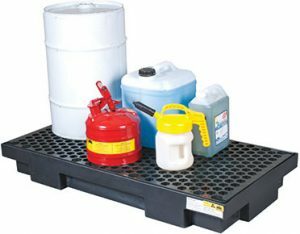 The spill pallet range includes bunds with either solid decks or removable, grated decks. 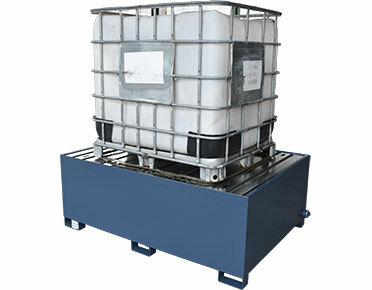 The low profile drum pallets can be joined together to create a bunded floor system and increase the bund capacity. 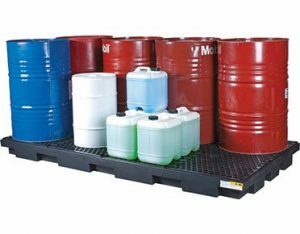 Drum bunds, spill pallets, drum management centres and spill containment pallets are portable, safe and convenient options for storing different sized drums and containers. 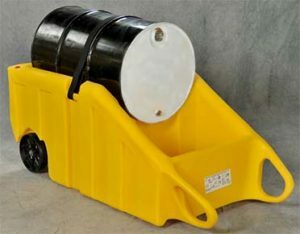 All these spill containment products are designed for temporary or secondary storage and to improve workplace safety, housekeeping and protection of the environment.